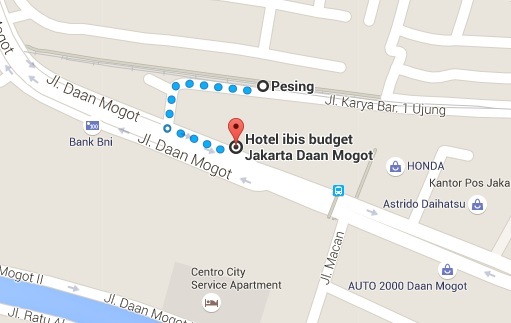 Like any other budget hotel. 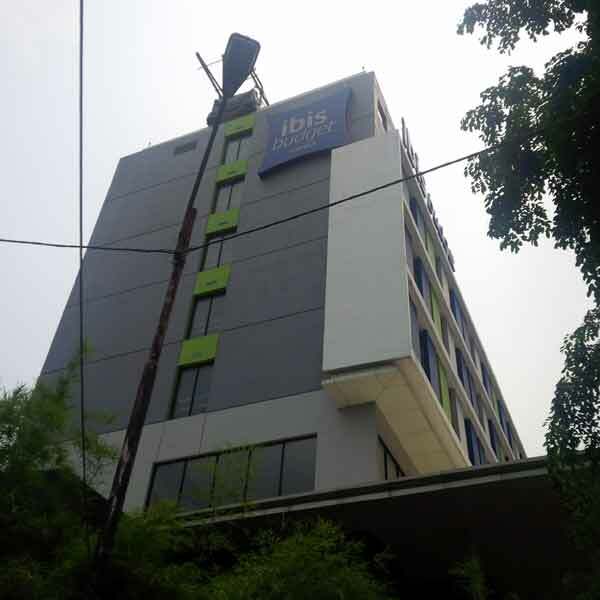 It is a good choice for smart traveler when you are visiting in the area of West Jakarta. 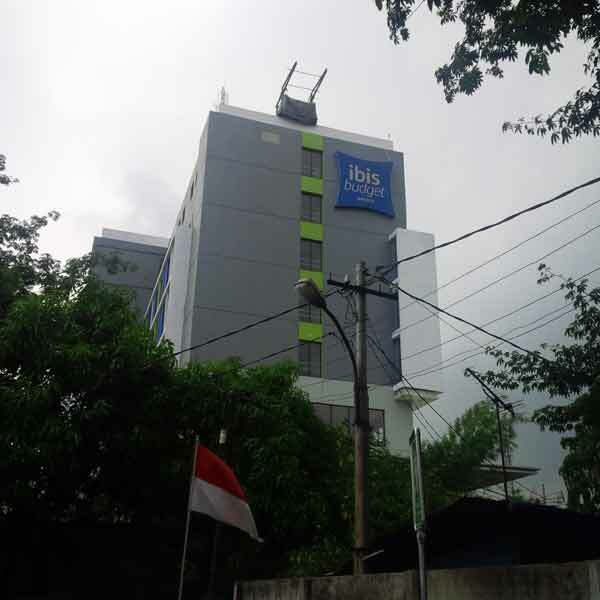 Easy to find and also close to the public transportation and also the hotel is reasonably close to the SHIA airport of Jakarta. The room is relatively good and the bathroom was simply and they have a nice and friendly staff. Internet access is also available throughout the hotel area. You can travel around Jakarta with just an easy step; choose the TransJakarta or the CommuterLine services. The TransJakarta Busway Shelter is just 5 minutes walks from the hotel.